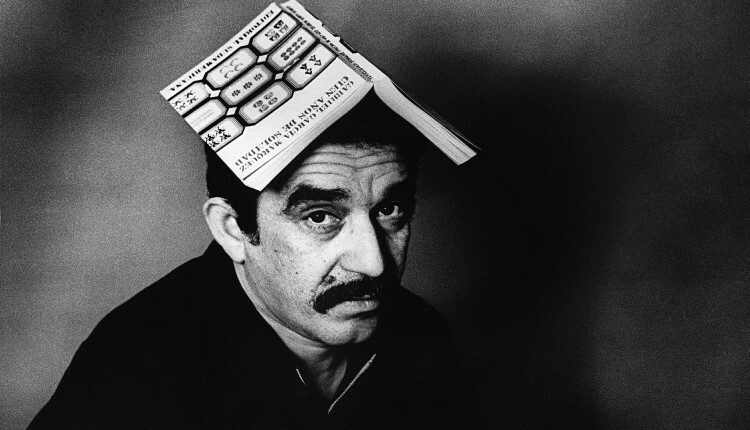 – Recorded Sept. 7, 1977, in the Library of Congress Recording Laboratory, Studio B, Washington, D.C.
– Recorded for the Archive of Hispanic Literature on Tape. – Also available in digital form on the Library of Congress Web site. 2 sound tape reels : analog, 7 1/2 ips, full track, mono. ; 10 in.